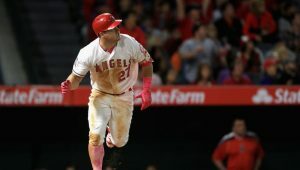 With the baseball season arriving, our baseball writers have come together to predict the 2019 award winners. 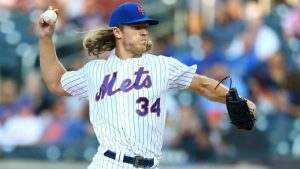 In this article we each choose the winner of the MVP, Cy Young, Rookie of the Year and Manager of the Year Awards for the coming season. 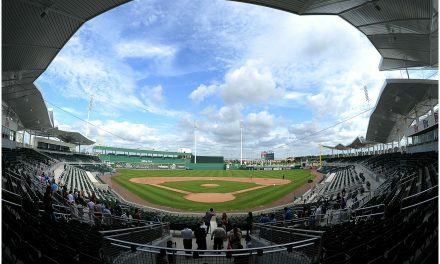 We will follow shortly with a second article predicting the division winners and postseason results for the coming season. Mike Quilty: Mike Trout may be the favorite, but I think Alex Bregman will have a huge year for Houston. 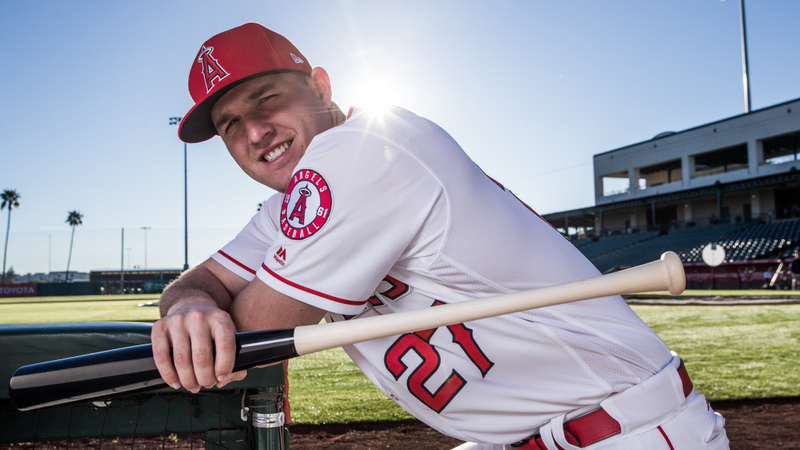 Mike Trout is always a safe bet to be near the top. Mike Quilty: Paul Goldschmidt had never won the award before but has been close multiple times as a D-Back. After a trade to St. Louis a change of scenery may be just what he needs. 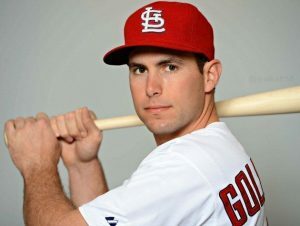 Paul Goldschmidt joins a new team for the first time in his career. 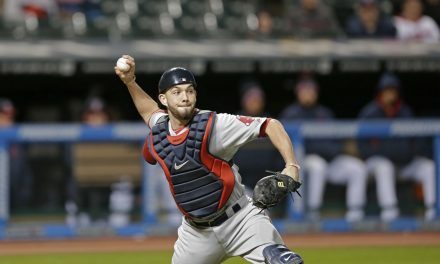 Ben Rolfe: The drop in velocity for Chris Sale has me scared, and Gerrit Cole looked so dominant at times last year. He will be a crucial part of a playoff bound rotation and could win 20 games this season. 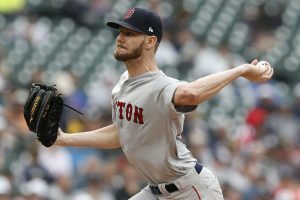 Mike Quilty: Chris Sale has come in the top five in each of the last six years. Injury last season ended his first shot at the award as he was pitching well. 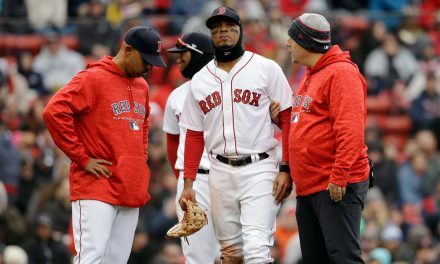 I think Sale will have an amazing year in 2019 and win his first Cy Young. Chris Sale always finishes in the top five, but can he finally win the coveted award? Mike Quilty: Max Scherzer has won three times already, and had a career high last season with 300 strikeouts. He went 18-7 with a 2.53 era and probably would’ve won his fourth if not for Jacob deGrom and his historic season. “Thor” has electric stuff, but has had some injury troubles. 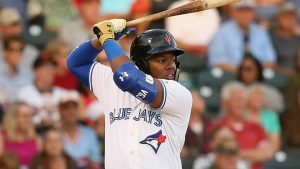 Mike Quilty: Vladimir Guerrero Jr, 19-year-old son of HOF Vladimir Guerrero has dominated every level he’s played at to this point. 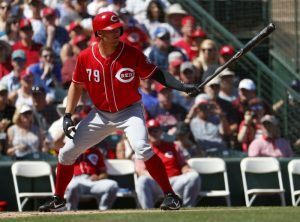 He’s a great talent with great lineage and will now showcase his talent in the big leagues. Vlad Jr. is the only unanimous choice. Mike Quilty: If Alex Reyes can finally stay healthy, he has some of the most electric stuff in the entire sport. Nick Senzel was drafted 2nd overall in 2016. 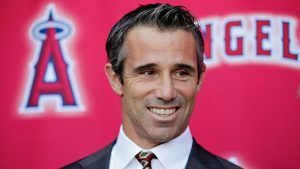 Can Brad Ausmus lead the Angels to the playoffs in his first season at the helm? Mike Quilty: I think Dave Roberts will get the Dodgers back to the World Series and have one of the best records. After losing one of his key players, that could be enough to net him this award. 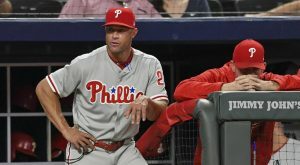 Gabe Kapler and the Phillies are trending up. NextNew England Patriots To Retain Super Bowl Title Next Year?